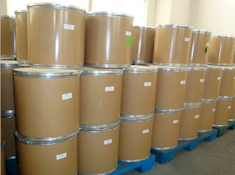 Jinan Hongfangde Pharmatech Co.,Ltd. is a high-tech stock enterprise. The headquarters and development center lie in Jinan high-tech zone, Shangdong province,china. 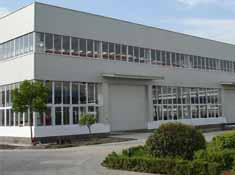 The manufactory is located in Shandong Linyi Economic Development Zone. It’s only 50 kilometers away from Jinan international airport. The traffic is convenient, and the environment is graceful. 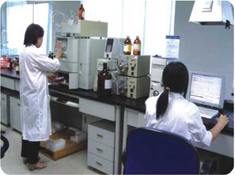 CPhI China opens as country invests in .. 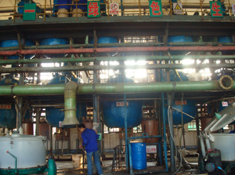 Weaker Immune Systems More Vulnerable t..
Copyright© 2010-2013 Jinan Hongfangde Pharmatech Co.,Ltd.